The Nitecore NEW i2 Charger is the greatly improved successor of the i2. Includes many highly automatic and intelligent features. 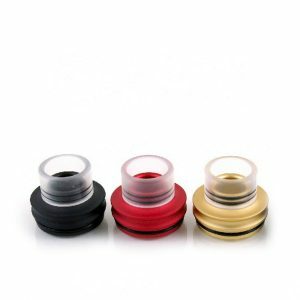 The NEW i2 incorporates excellent protective features to ensure safe usage. 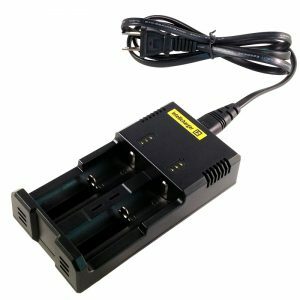 What is one of the most important things about the battery charger? Of course, it is speed. 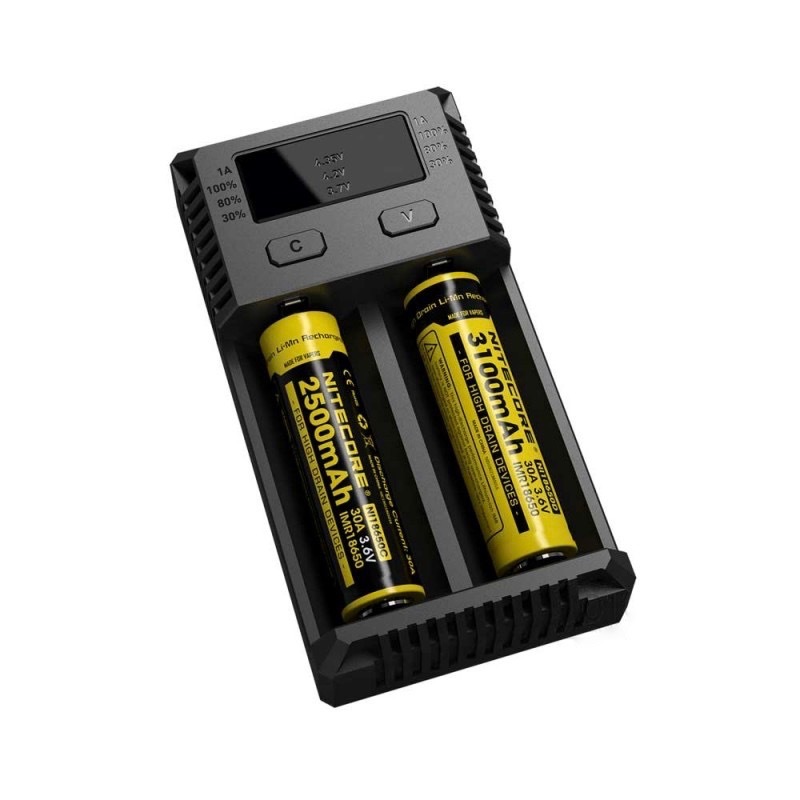 Nitecore brand has developed a new version of the i2 charger. Its main difference from the previous one is the double increased speed of charging. The Nitecore NEW i2 Charger is capable of charging at up to 1000mAh current in one slot. At the same time, it maintains features from the previous version. Thus, the NEW i2 can intelligently choose the appropriate mode of charging thanks to an ability of automatic battery capacity detection. 3 modes are available: CC, CV and Trickle charge. The NEW i2 provides independent monitoring and charging batteries by 2 microcomputer-controlled charging slots. With the help of 4 color LED lights, the charger notifies the user about the level of charge. 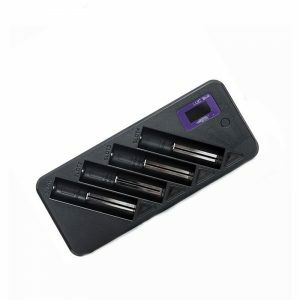 Moreover, it features a precise over time charging protection. It automatically stops charging when the battery is full. What is also pleasing, the charger is made of fire-retardant PC materials. For this reason, it is solid and ensures an extended life cycle. Besides, if to speak about safety, the Nitecore NEW i2 Charger comes with a reverse polarity protection and overheat prevention. In sum, the updated version of the i2 is an opportunity to enjoy even more convenient and efficient charging.